There’s always a fiesta going on in the Philippines, rain or shine. Almost every municipality in a province has something to celebrate, be it a religious occasion or a celebration of one’s culture. While November isn’t a festival season, there’s still some notable occasions celebrated across the country. Known for its many art galleries and studios, Angono celebrates a different form of art in November: the Higantes Festival. According to legend, land tillers who had complaints against hacienderos would create giant effigies of their landlords as part of their protests. 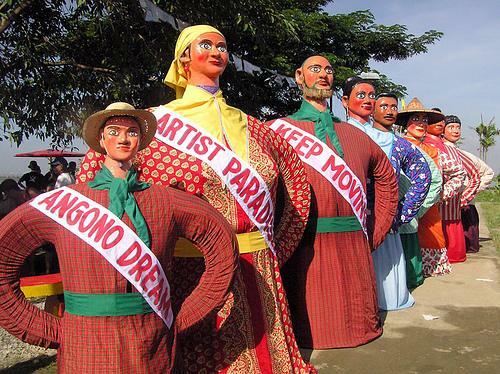 The idea of parading around these huge effigies representing each of Angono’s barangays was brought up in the 80s. It stuck and the act of carrying around higantes became tradition held each year during the feast of San Clemente, the patron saint of the town. The higantes are made out of paper mache and can be as high as twelve feet. These effigies are paraded around the streets accompanied by male devotees dressed in fisherman’s clothes (San Clemente is the patron saint of fisherman) and bringing along any items associated with the occupation. 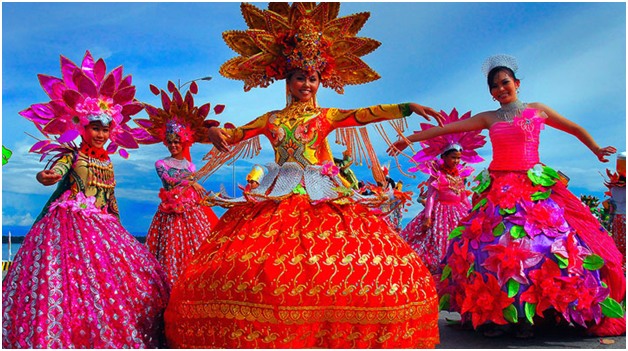 The Philippines in general is a multicultural country and it is made evident in this festival held in the Mindanao province of Sultan Kudarat. The goal of the festival is to highlight unity in diversity. As such, a number of tribes such as the Manobo, T’boli and Tiruray come together in an occasion filled with lots of activities such as cultural presentations, street dancing and a sports festival. 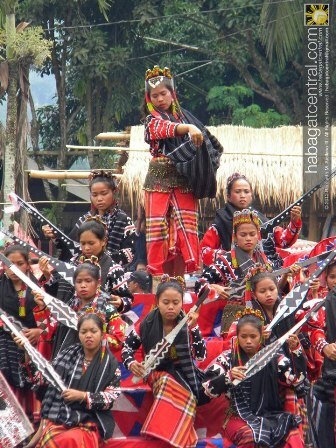 The T’boli are an indigenous group that live in South Cotabato. Every second week of November, a celebration of their culture takes place in the scenic highland town of Lake Sebu. This is a day when the streets are flooded with the major colors of T’boli culture: red and black. A variety of activities and events are held to showcase the history of the T’boli people, and these include bangka racing, horse fights and community dancing – just to name a few. November 5, 1898 is a significant event in the history of Negros. It was the date of the Negros Revolution when citizens rose up against Spanish control which resulted in the establishment of a government run by locals. 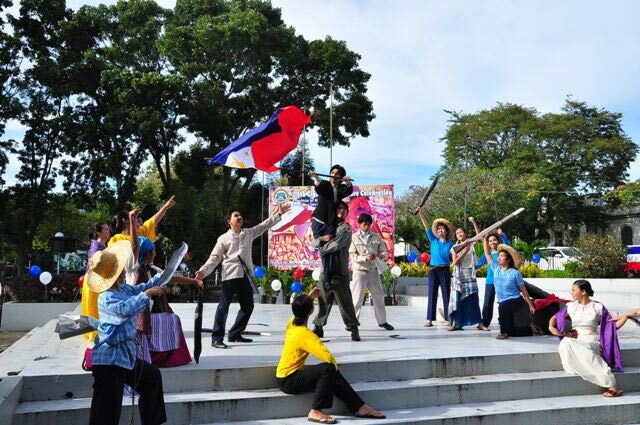 The date is commemorated in several ways around Negros, and in Bago City, a series of activities welcome locals and citizens alike. The day begins with a mass which is followed by a civic military parade. Then, the biggest part of the event, Sigabong sang mga Canyon, takes place. The festival takes two of the most successful activities in the city – the Nabingkalan Tattoo Festival and Dance of Flowers – and merges them into one celebration. Performers, whose bodies are painted with flowers and also wear flower costumes, parade the streets on this occasion. The Philippines is home to a variety of festivals that celebrate the diverse culture and history of the nation, and those listed above are just five of the many held in November.